Health & Safety ‹ Andalucita S.A. 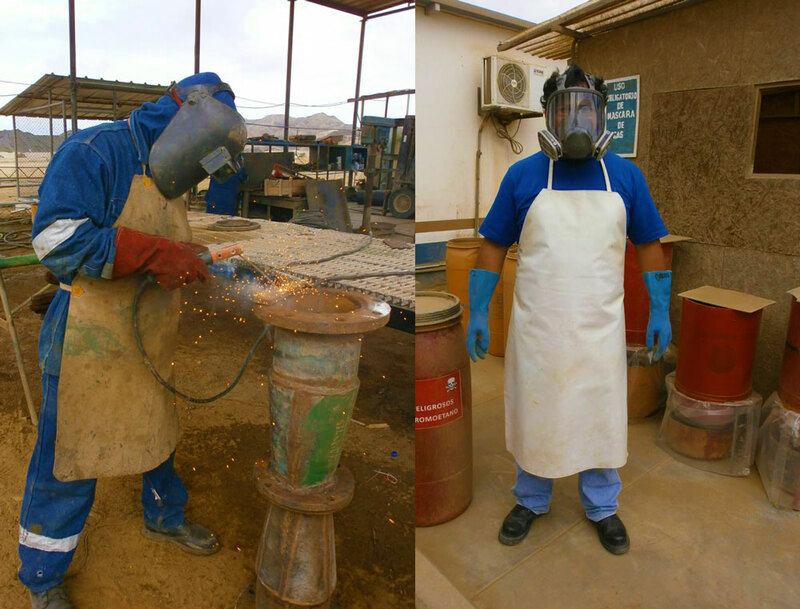 The health and safety of workers is one of the fundamental principles on which we operate to maintain a healthy environments.A management system with specific goals and objectives has been implemented. - Identification of health hazards. - Evaluation and control of risks. - Health care of our workers. 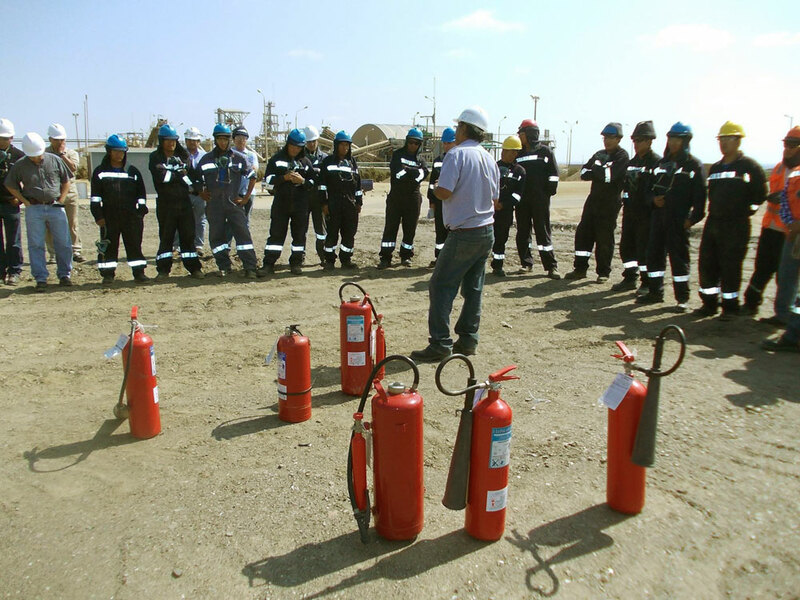 - Training and safety awareness. - Meetings of the safety committee. - Review procedures and work instructions. We work constantly to develop a strong culture of safety and prevention of incidents, where organizational leaders demonstrate and communicate to staff everything related to safety & health.. Successful prevention of incidents requires the efforts of all our corporate leaders, supervisors, employees and even each family, inside and outside of work.